Integrity plays a major role in winning all battles. When I keep a positive attitude, trust God, remain upright, and stay strong, I come out victorious in the end. 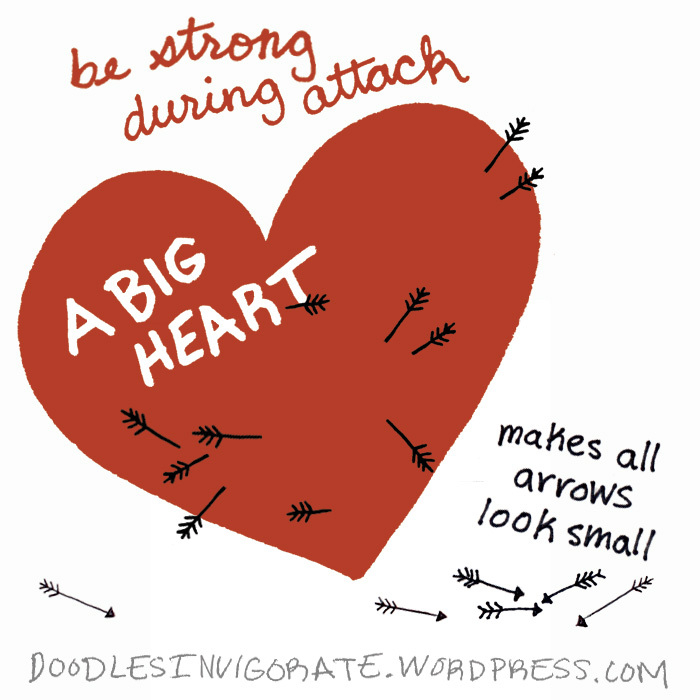 A big heart makes all arrows look small!